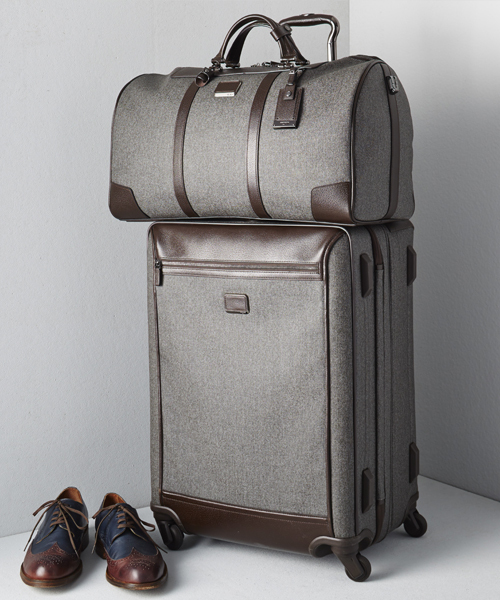 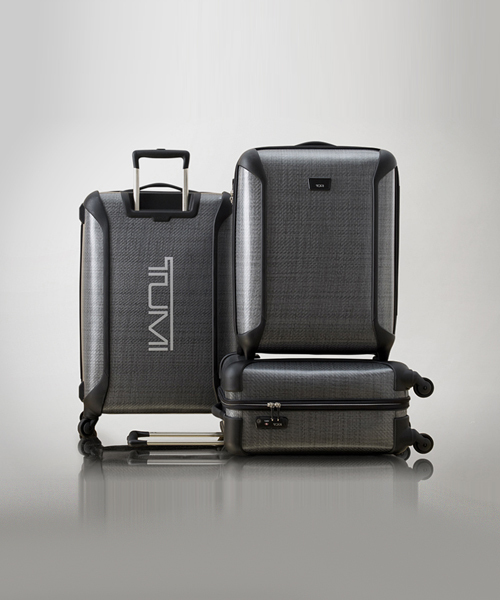 TUMI (NYSE: TUMI) Since 1975, TUMI has been creating world‐class business and travel essentials, designed to upgrade, uncomplicated, and beautify all aspects of life on the move. 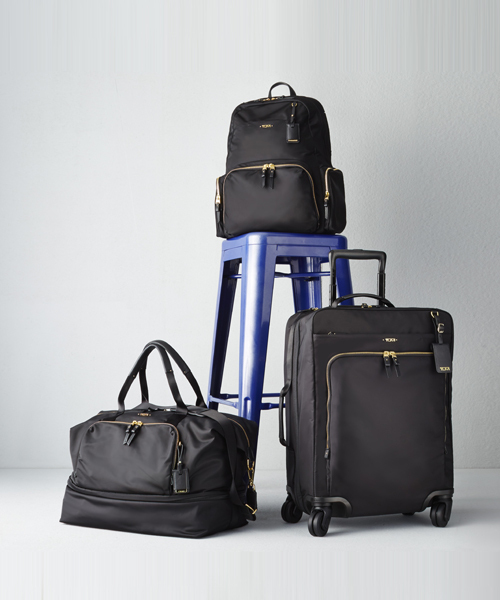 Blending flawless functionality with a spirit of ingenuity, we’re committed to empowering journeys as a lifelong partner to movers and makers in pursuit of their passions. 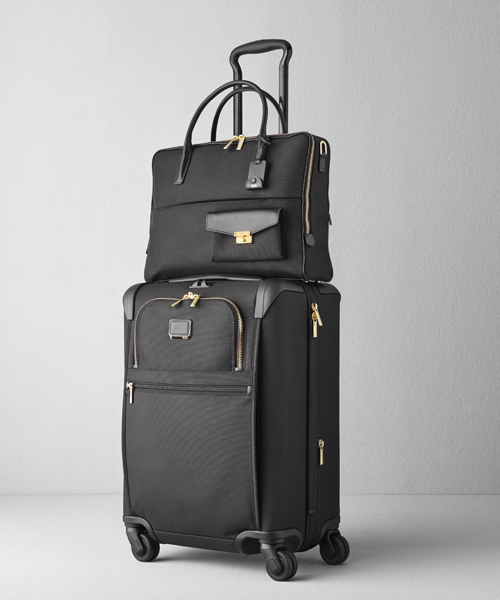 Designed in America, for Global Citizens everywhere. 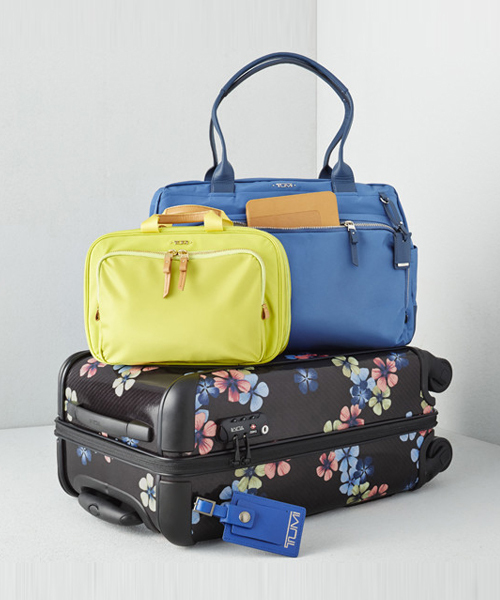 The brand is sold in over 260 stores from New York to Paris to London and Tokyo, as well as the world’s top department and specialty stores and travel retail in more than 75 countries.